1. 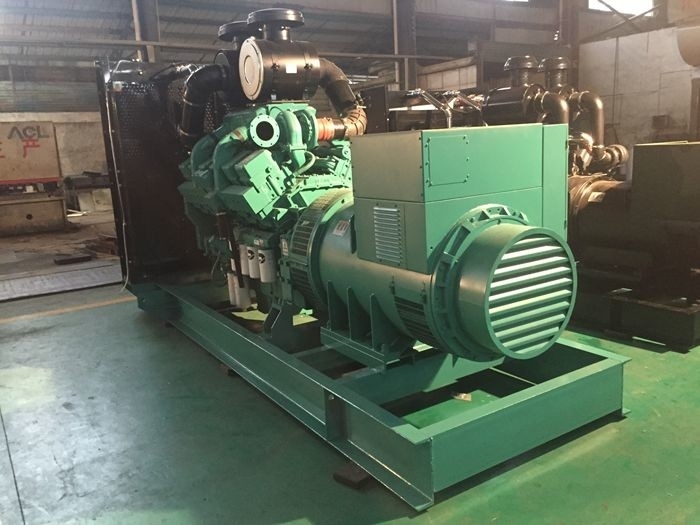 Cummins engines which are made in China with the same standard of the US Cummins keep the quality almost the same as the US Cummins. 2. More than 90% of the Engines components and spares are made in China which keeps the cost much lower. 3. Cummins engines are universally just as Cummins factories all around the world; all the spares are universal which make the maintenance and reparation very simple. 4. Cummins has worldwide after-sales network, to whom you can get technical support and spares right near your house. 5. 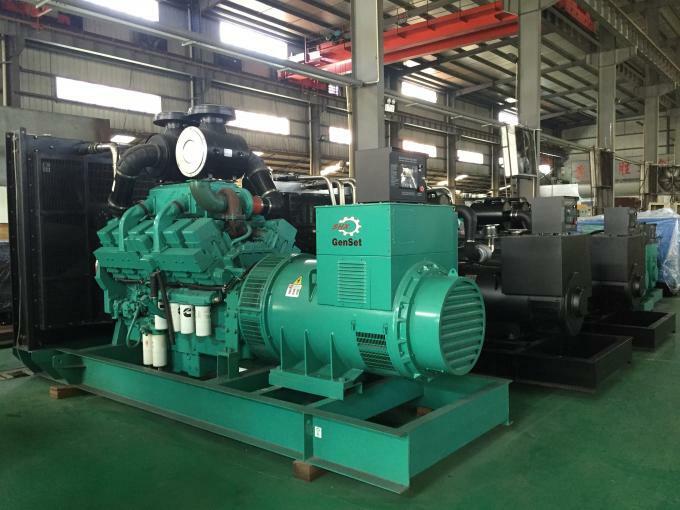 Engineers are more familiar with Cummins engines because they are most widely use in every filed and everywhere around the world.